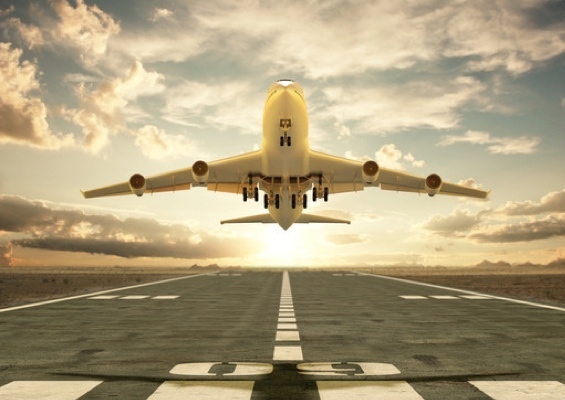 We make it easy to get around the very busy and very overwhelming airports in San Diego and Los Angeles area. Airport limo transportation is exactly what you need when you want to arrive at your final destination in style or you want a convenient way into one of the busiest airports in the area. Our complete airport transportation services ensure you always get the best level of service possible. We’re on time, affordable, and friendly. Book your private car service today for your next trip out of the area or back into it. We’re here to help you throughout the process. As you book your San Diego airport transportation service, ask us about our Meet & Greet service. With our “Meet & Greet” Service, your chauffeur will be waiting for you inside the terminal at the arrival lounge with a Rides On Time sign which has your name on it. We will assist you with your luggage claim until your final destination. There’s no hassle and no long wait for an available taxi like the other passengers. Airport transportation to San Diego or LAX airport or limo airport shuttle service is what we specialize in. Even better, we’ll arrange our airport service to be ready and waiting for you right at the curb. Our curbside pick-up and drop off services make the entire process easy and affordable! 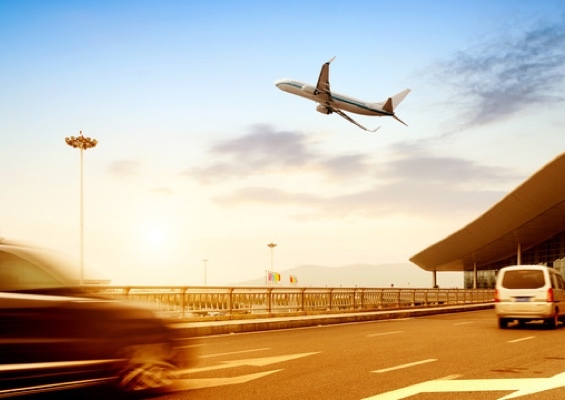 We will track your flight from your departure into San Diego or Los Angeles Airport to assure that your chauffer will be there upon your actual arrival time. After your arrival, your chauffer will call and/or text you to coordinate what curbside zone you would like to be picked up.